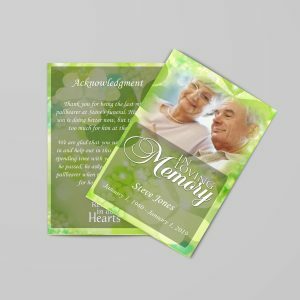 When you lose a loved one and are in the midst of preparing funeral arrangements, you may think about making funeral programs yourself to save some costs. 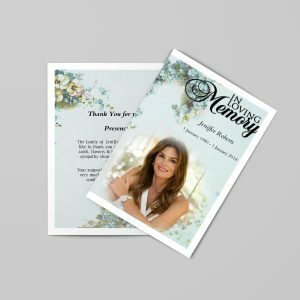 Using unique funeral program templates can lift some burden off the design process since the foundation has been done for you. 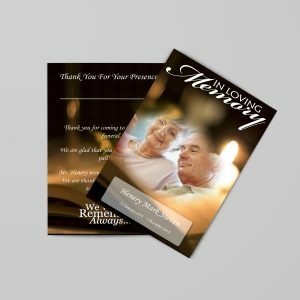 If you don’t want to use programs, you can use funeral prayer card templates to make smaller cards or send do it yourself funeral thank you cards. Enlist the help of a friend or family member to help if you are not comfortable using the computer software. You can also get some help from the online company you find. 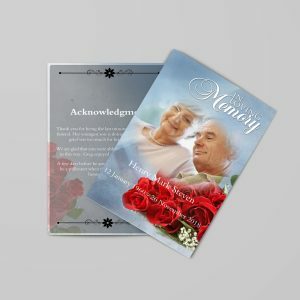 Some will offer a customization service which can be worth your time. Losing a loved one isn’t the easiest thing to deal with emotionally or physically. Having friends and family who can help you during the planning and support you after the service is of great importance in your healing. 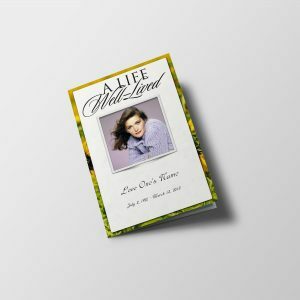 Before you decide which funeral program designs you are interested in for the funeral service you are planning, you may want to view all the available trusted resources on the web before making that final decision. 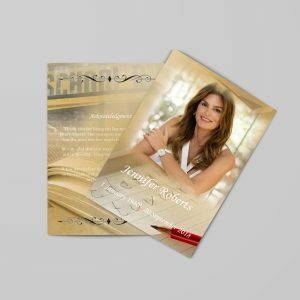 Go beyond the ordinary and select a program that is unique or customized to your loved one’s personality or who they were in life. By doing so, it makes it extra special and can be a sort of extension to their personality. 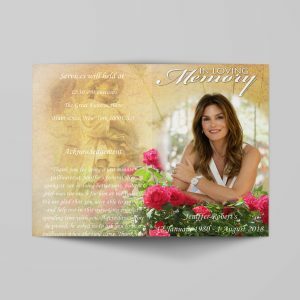 It will bring joy and memories years later after the memorial service has ended. These will be looked upon fondly and can also be past on from generation to generation.